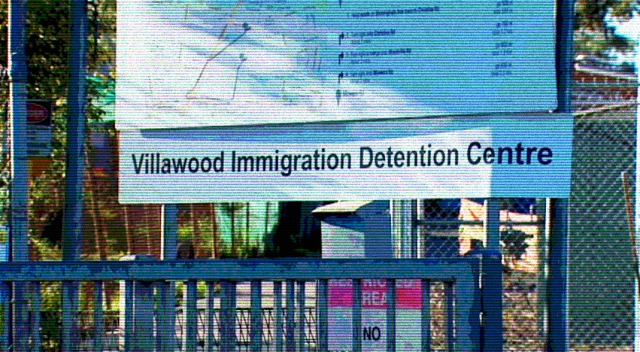 Around 160 detainees at Villawood in Sydney are continuing their hunger strike – now in its fourth day. (Thursday, 18 Jan), over the draconian restrictions to visiting. Originally published by Refugee Action Coalition Sydney. On Tuesday night (16 January), a Fijian diabetic detainee was rushed to hospital after collapsing inside the centre after 48 hours of hunger strike and lack of medication. Border Force officers held meetings, today (Thursday, 18th) with the striking detainees inside the Villawood detention centre after admitting to representatives of the hunger strike two days ago that there had been no consultations before the announced changes. But with the visiting restrictions still in place, the hunger strike continues. Refugee Action Coalition Sydney, January 18, 2018.